My weekly runs are usually midday at the gym because I need babysitting for our four children. But I love to get up early on the weekends to hit the road or trails. 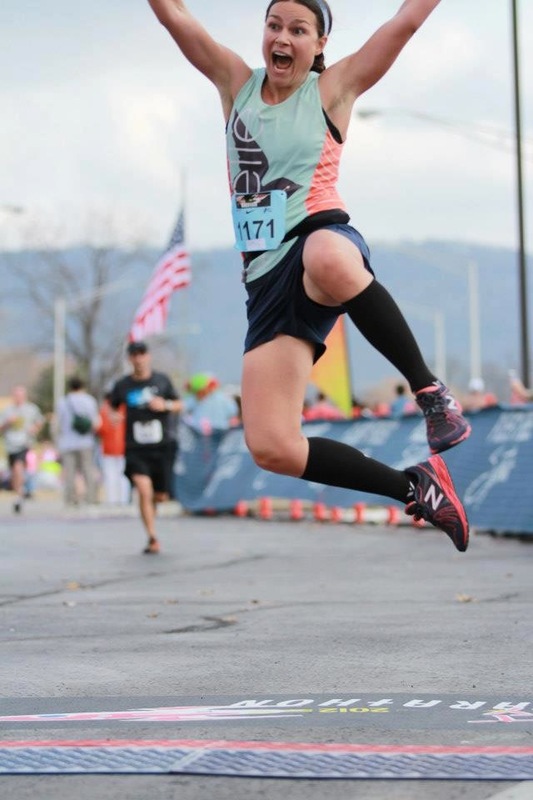 My triple marathon month last February. I tried to qualify for Boston at the Mississippi River Marathon and missed it by 12 seconds. Then I ran Mercedes the next weekend. It was supposed to be “for fun,” but I ended up racing it and qualifying. 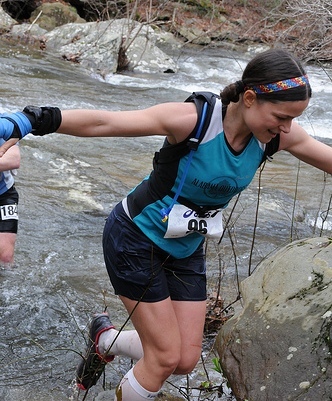 Then the next weekend, I ran Mt Cheaha 50K, my first and still my favorite. The best part though was resting after it was all done! Helping someone reach their goal makes me as happy as reaching my own goals. 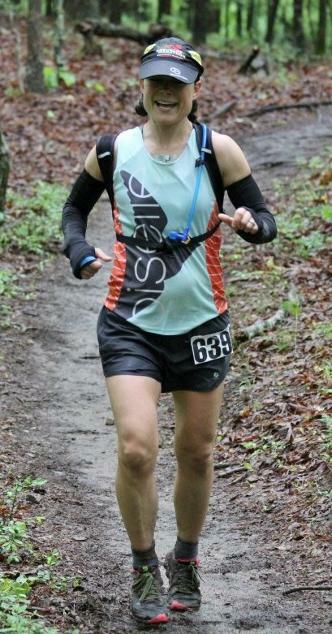 I paced my friend in his last 15 miles of the PInhoti 100 race, and I’ve never been more inspired as I was for those 15 miles. The grit, determination and fire of those runners was an incredible sight. Even though you’re trying to reach a certain time goal, the most important thing about hobbies is to enjoy them. Don’t get too stressed about perfection in running. 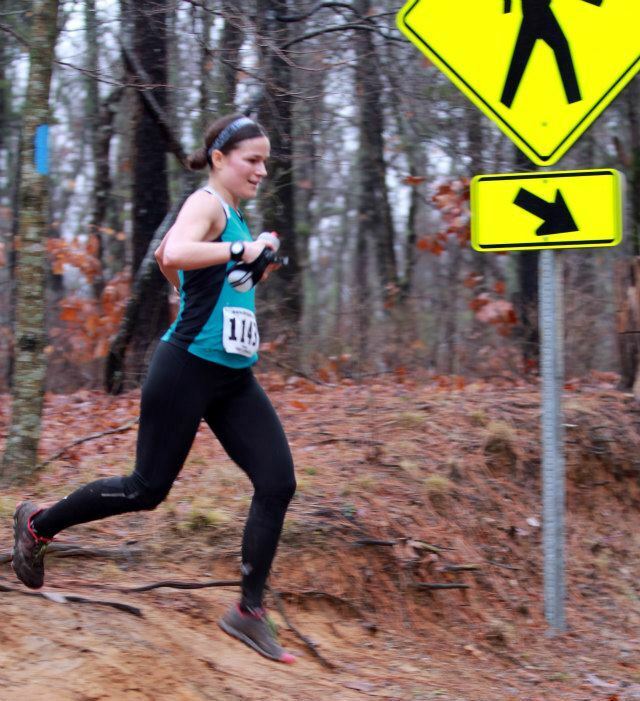 My favorite places to volunteer are at our local church, schools, cub scout pack, races and trails.